The actress also sang a duet with The Late Show host called "A Song Of Cuddles & Snuggles." On the latest episode of The Late Show with Stephen Colbert, Stephen dares to ask the question on all of our minds: Which is more exciting? The long-awaited Season 8 premiere of Game Of Thrones... or puppies! 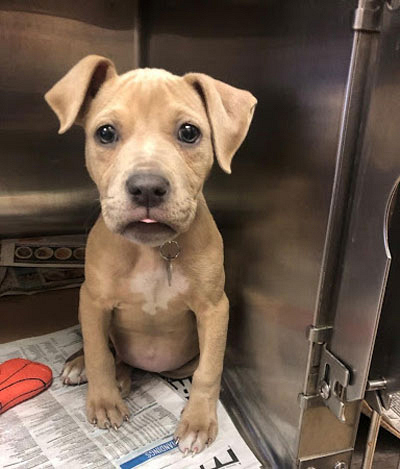 While we tally the votes, watch actress Emilia Clarke help Stephen out with a special GoT-themed edition of "Rescue Dog Rescue," featuring seven new adorable adoptables from the North Shore Animal League America (NSALA). NSALA is the world's largest no-kill animal rescue and adoption organization. Head over to the NSALA website, where you can look up the puppies from Tuesday's show by their adoption numbers listed below. You can also find other lovable animals in your area and learn more ways to support the organization. We've also included a few links to previous segments of "Rescue Dog Rescue." Enjoy! 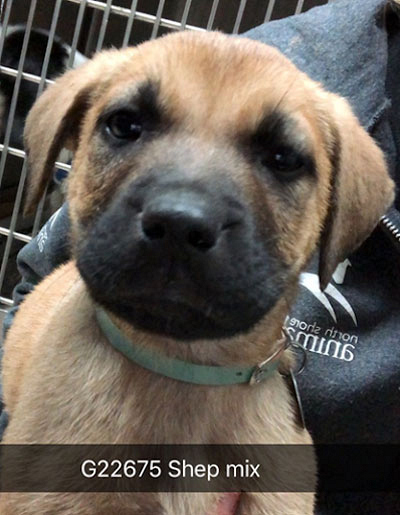 8-week-old, male Shepherd/Hound mix rescued from Georgia. More about Schmooples The Night King: He is amassing a terrifying army of the undead. But, on the plus side, he's willing to share his HBO GO password. 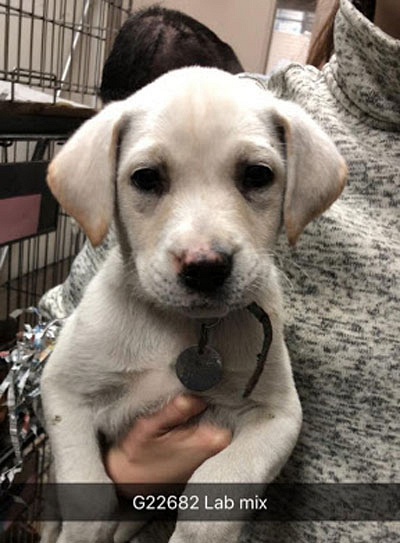 8-week-old, female Yellow Labrador mix rescued from Georgia. More about Sansa Bark: She was actually at The Red Wedding, but dogs are colorblind. So, to her, it was just a normal wedding where no one is left alive. 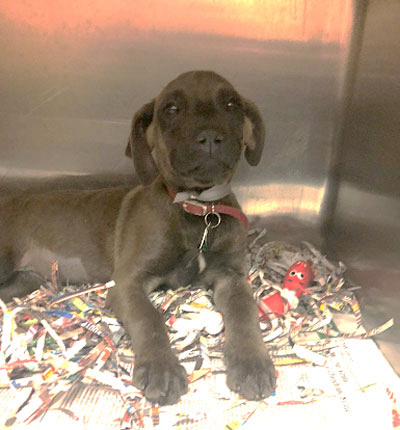 11-week-old, female Labrador/Pit mix rescued from Georgia. More about The Hound: Despite his disfigured face, he is loyal. So, just that we're clear, he is very, very ugly. And murderous. 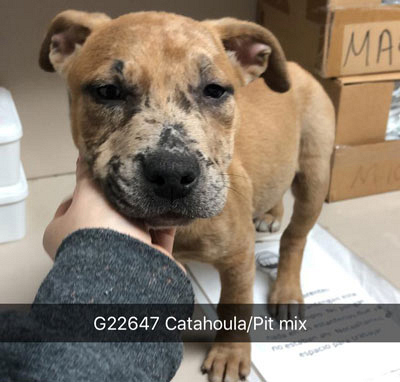 9-week-old, Catahoula/Pit mix rescued from Georgia. More about Khal Doggo: She only responds to commands in Dothraki, but once she's trained, she will learn how to "sit," "roll over," and "kill all who dare stand in your way." 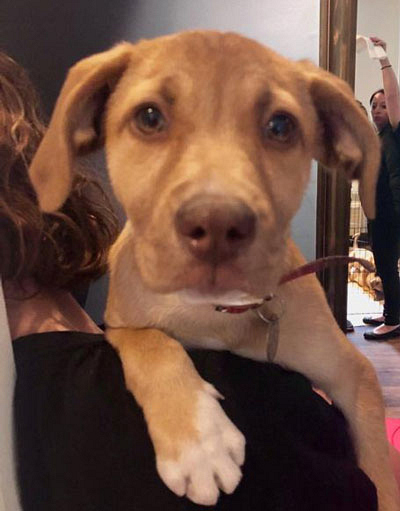 9-week-old, female Shepherd mix rescued from Georgia. More about Grand Maester Marshmallow: He recently ate the full manuscript for The Winds Of Winter. Take him home and just wait for him to "spill" some spoilers. More about George R. R. Barkin: He is loyal and fun-loving, but be warned that if you walk around your apartment naked, he will ring a bell and yell, "Shame!" 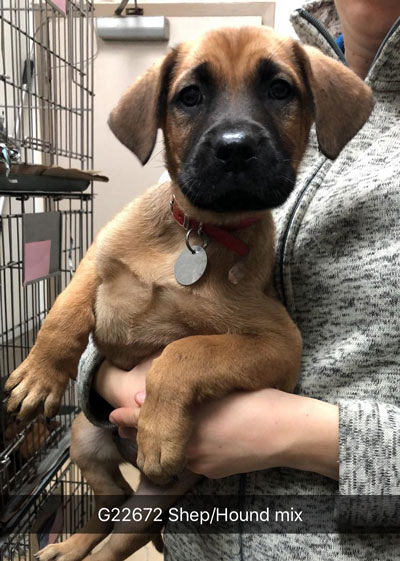 12-week-old, female Shepherd/Hound mix rescued from Georgia. More about Lord Squeaky: He is a very special dog because he is actually part direwolf, which sounds cool until you realize direwolf is actually short for "diarrhea wolf." For more information, remember to visit the North Shore Animal League America (NSALA). You can stream Friday's full episode of The Late Show on CBS All Access, including Stephen's take on the news of the day, interviews with actor Hank Azaria and historian Henry Louis Gates, Jr.